What Chinese zodiac sign am I? If this is the question on your mind, try our free online Chinese astrology calculator and find your animal sign in seconds! Get a free astrology profile to understand your personality. The Chinese zodiac or Sheng Xiao consists of a 12 year cycle. Each year in this cycle is associated with an animal. The Chinese astrology system is based on the Chinese lunar calendar that comprises of a 60 year cycle. Each animal sign is also associated with one of the five elements (air, water, metal, earth and fire). The 12 animals of the Chinese zodiac are Rat, Ox, Tiger, Rooster, Pig, Monkey, Dragon, Dog, Pig, Snake, Sheep and Rabbit. 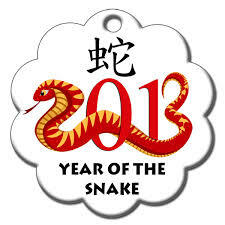 The first sign of the Chinese zodiac is the Rat sign. The 12 animal year cycles keep getting repeated one after the other. The Chinese lunar calendar is different from the Western Gregorian calendar. The Chinese New Year changes every year and falls in between January and February. 2016 is said to be the Year of the Water Snake. The Chinese star signs are also dependent on the Yin Yang energy relationship. Yin is the passive and receptive force while Yang represents the aggressive and expansive force. The 10 heavenly stems and 12 earthly branches are also supposed to be the basis for the Chinese zodiac system. The personality traits of people born under a particular zodiac sign are governed by the animal for that sign. Thus a person born in the Rat year and Element Water will have a different personality from the one born in the Rat year Element Air. The Chinese believe that there exists a divine relationship between humans and animals. According the 2016 Chinese horoscope, 2016 is the Year of the Water Snake. 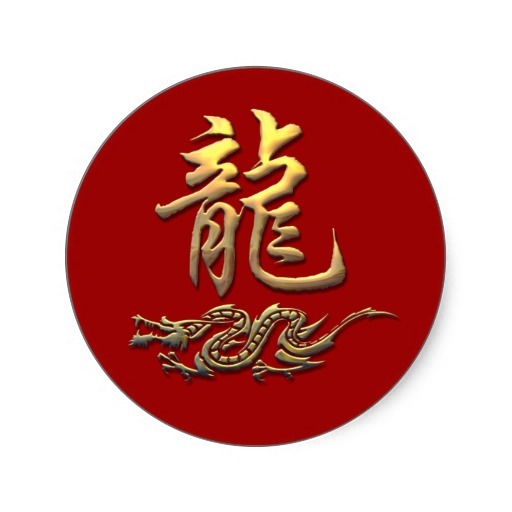 Thus the year 2016 is associated with the animal snake and element water. The astrology predictions for this year forecast that everyone will be blessed with good fortune with just a few obstacles. The astrology forecast for each sign helps know more about their personality as well as their fortune for the coming years. Chinese astrology is one of the most ancient sciences like Vedic astrology, Mayan and Western zodiac systems. The animals of the Chinese zodiac are not associated with constellations like the Western zodiac. 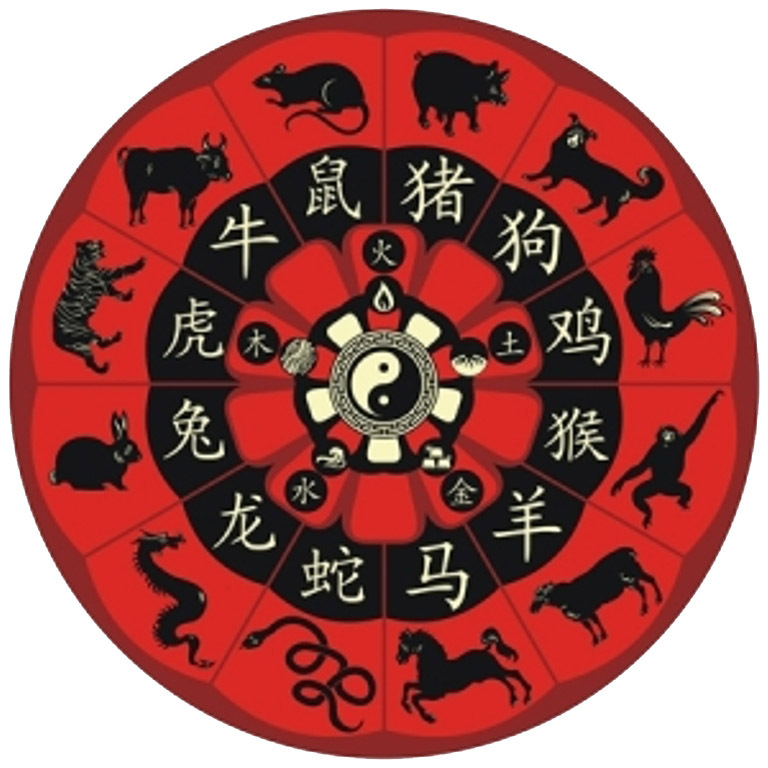 Each animal of the Chinese zodiac represents the strengths and weaknesses of the person under that sign. Each animal sign is also associated with a lucky color, lucky gemstone, element, seasons, days, planet ruler, zodiac symbol which together describe the personality traits of an individual. Chinese zodiac compatibility measures the match between the 12 Chinese astrology signs. Each astrology sign has a distinct personality. Thus some zodiac signs get along well while compatibility between some astrology signs is very bad depending on the element as well. If you do not know your Chinese zodiac sign but are keen on finding out, then all you need to do is enter your date of birth and the free online Chinese astrology calculator will do the rest! Get unlimited free Chinese zodiac readings that reveal your true personality.